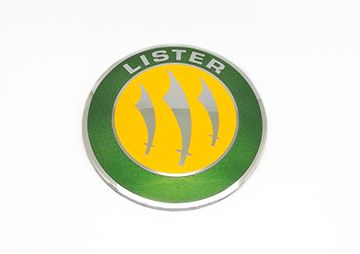 Keep all of your files close to hand in a Lister USB Pen Drive (Max. 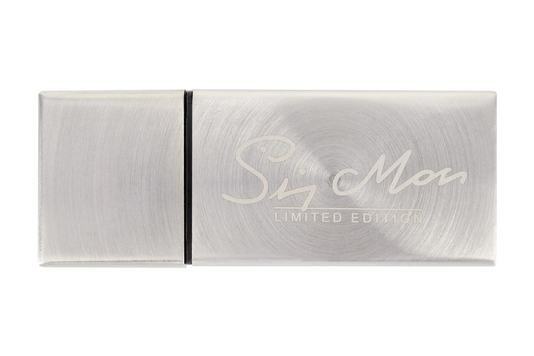 size 8GB). 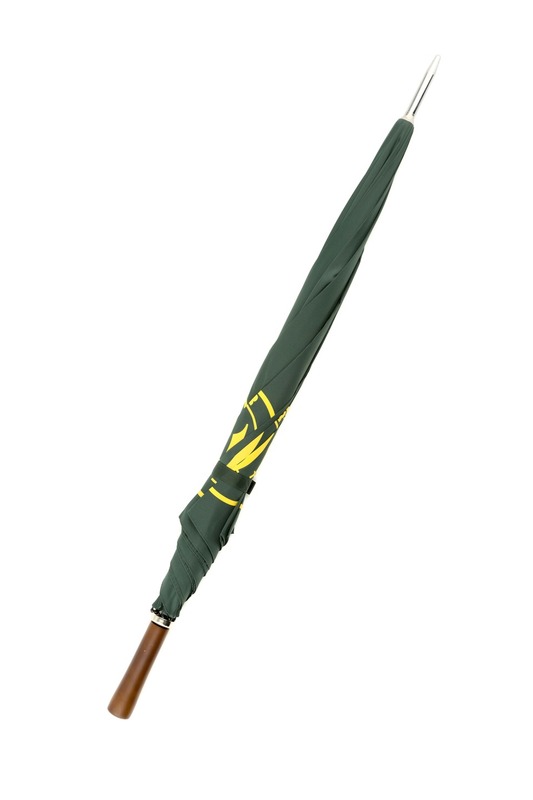 Don't get wet. 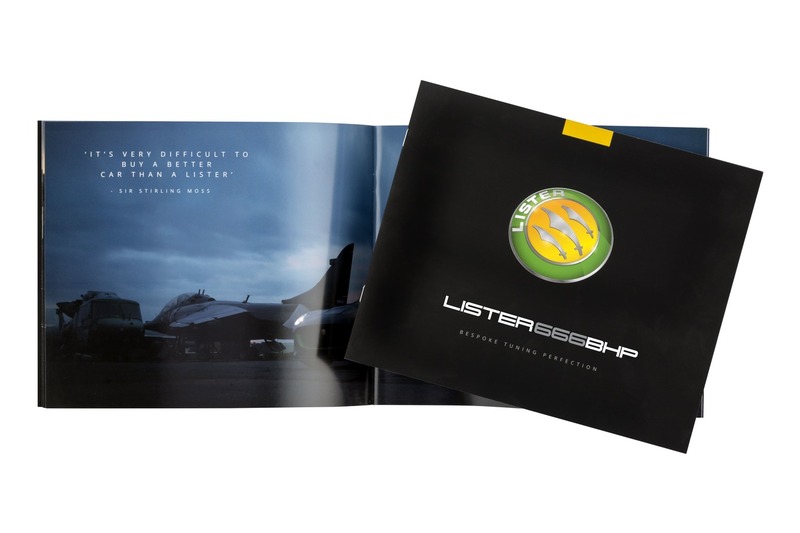 Protect yourself with a Lister umbrella. 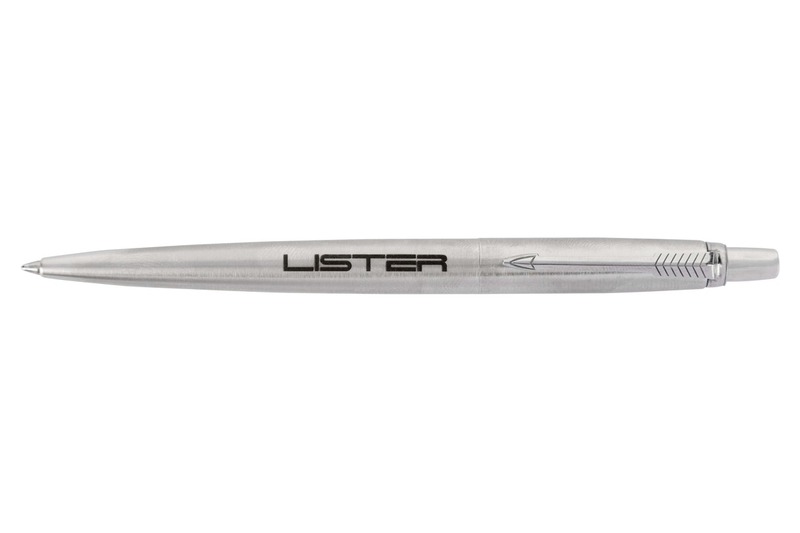 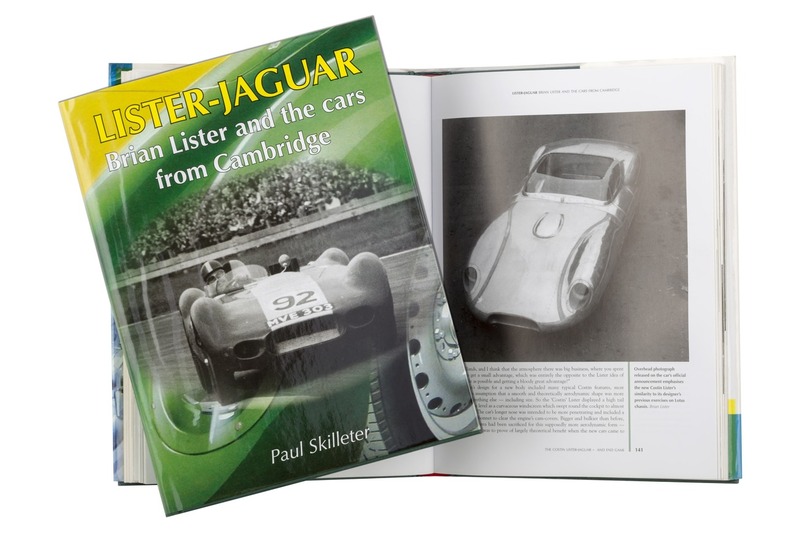 The Lister engraved Parker Pen is sleek, light and durable - like any good race car. 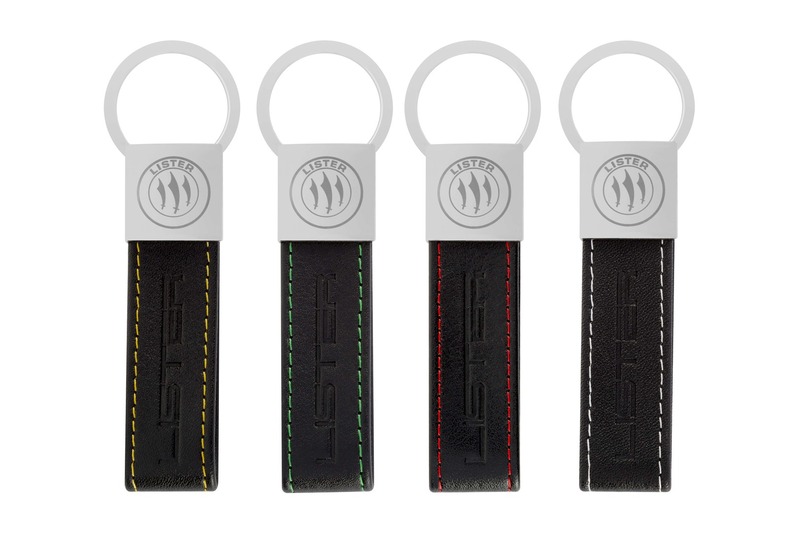 Make your keys the king of the road with the Lister Keyring, available in different colours. 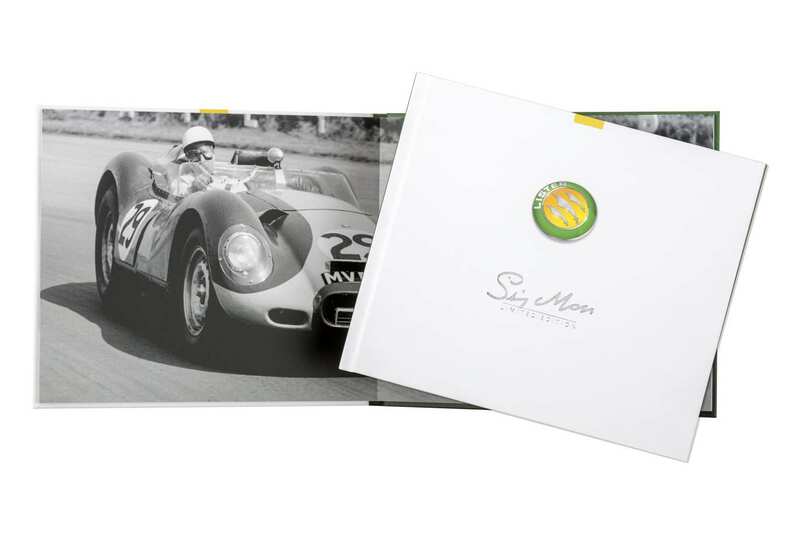 Dress to impress! 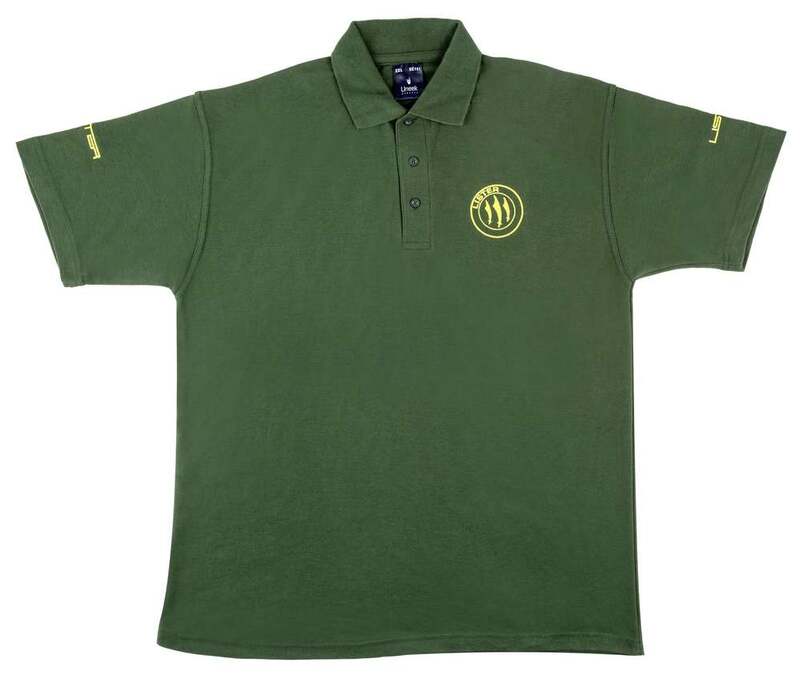 Look the part in an original green Lister Polo Shirt, available in various sizes. 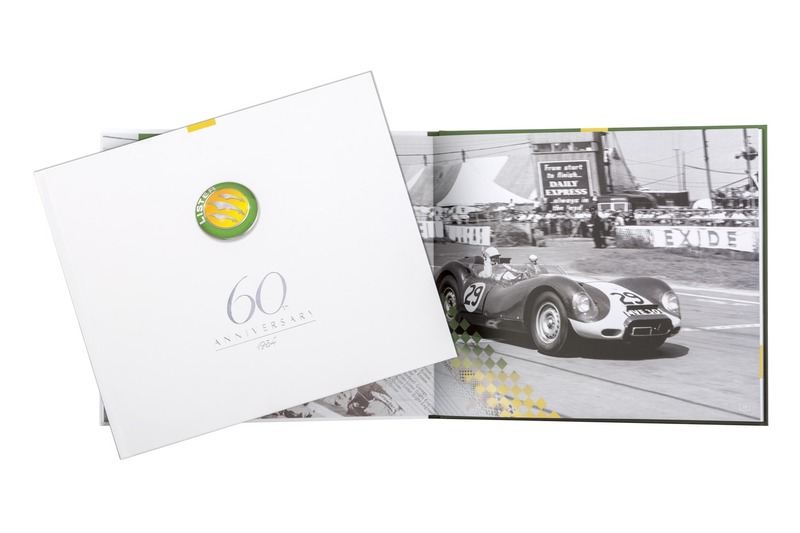 Dress to impress! 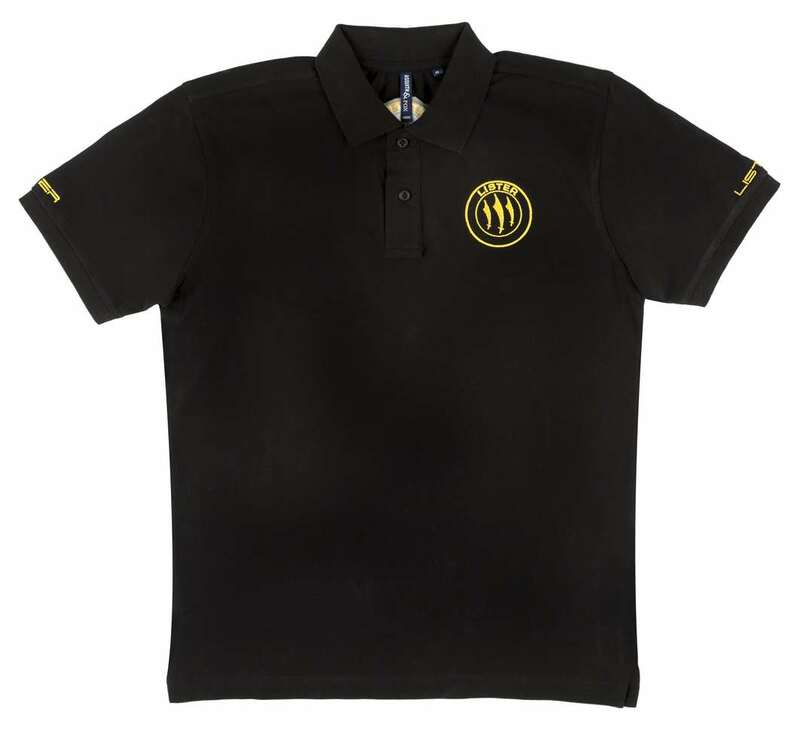 Look the part in an original black Lister Polo Shirt, available in various sizes.